Is it possible to discover the infinite in a three-mile stretch of beach on the eastern end of Long Island? 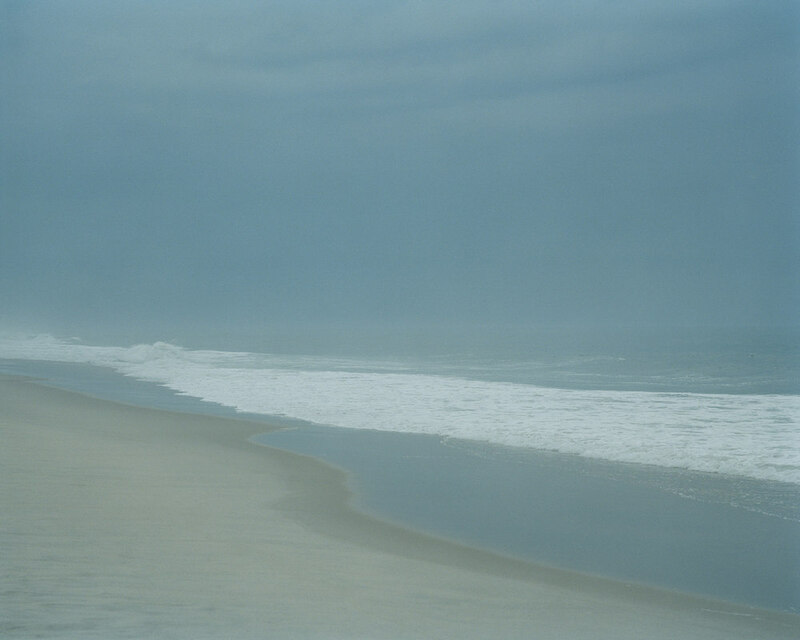 Sand Sea Sky- The Beaches of Sagaponack, a 10 year/10,000 image project, affirms one can. 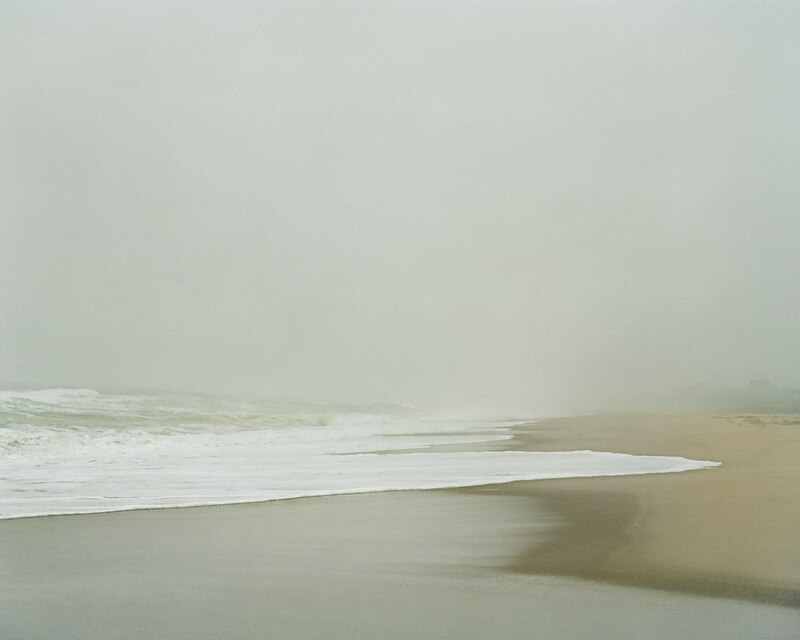 In 1998 I began photographing the hourly and daily permutations of tide, wind, sand, and sky of the beaches of Sagaponack, New York. What began as documentation of a fragile and pristine landscape became a journey through the totality of the circle of time and seasons that connects us with our essential nature. At times subtle and soft, other times vibrant and surging, these natural forces are capable of invoking peacefulness and calm, or powerful strength and awe. Mesmerizing and evocative, the abundance of fleeting and radiant moments is a testament to the beauty inherent in these organic elements. These photographs of this vulnerable landscape invite thoughtful concern about the environmental preservation of special places that engage our capacity for wonder. They are a meditation, paying homage to a place where change is constant, primordial forces resonate, and the spirit is restored. 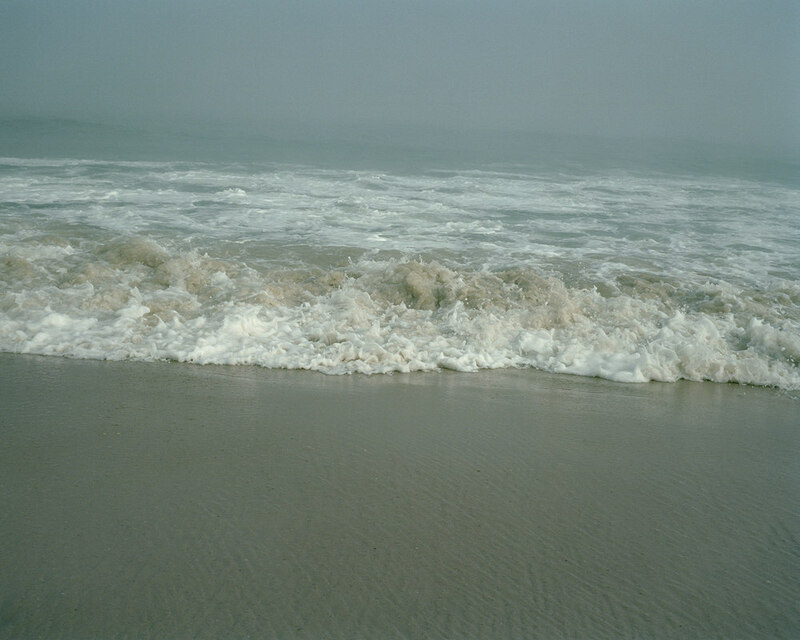 In spring 2012 Daniani Editore-Italy published Sand Sea Sky: The Beaches of Sagaponack. The 63 selected images document a meteorological drama ranging from the threatening and explosive storm to the suffusing sunlight of midday and incandescent gloaming. Carl Safina, Blue Ocean Institute president, scientist, and award-winning author contributes an essay. 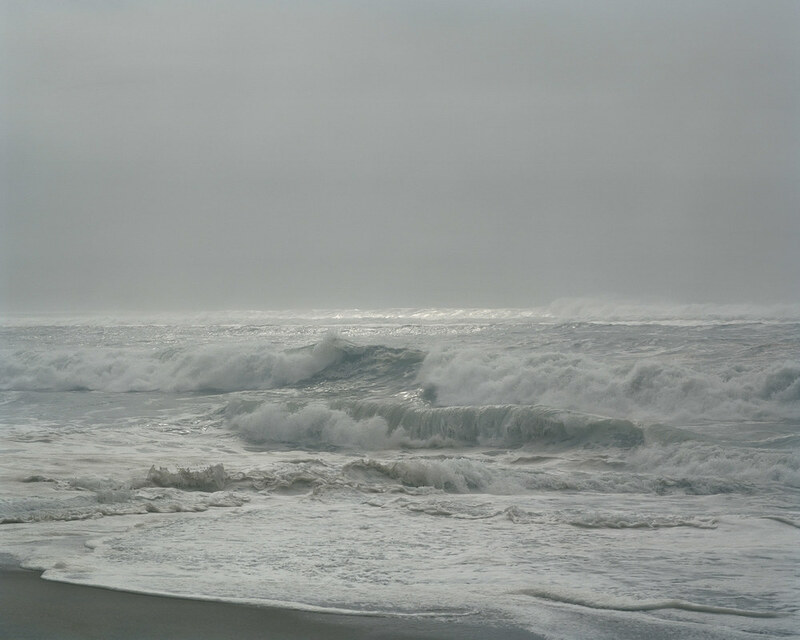 Photographs are available in 30”x 40” and 40” x 50” archival pigment prints in editions of 15 with three artist’s proofs. I first traveled to Cuba in 1990. The architectural legacy of a sultry, decaying Havana, the cinematic landscape of the villages and countryside, and the people’s elegance, hospitality, and accessibility all combined for a compelling introduction. 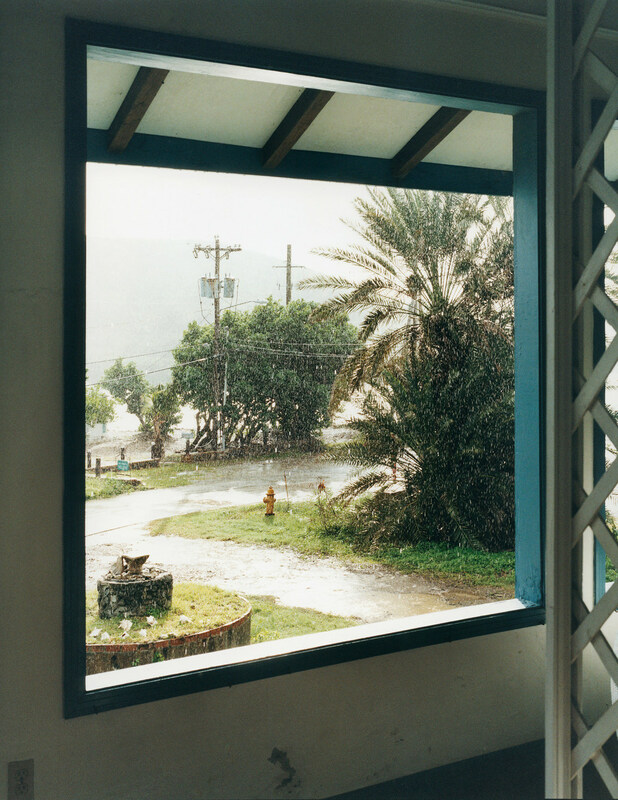 Having grown up in the Caribbean, there was a pull to parts familiar, as well as a desire to understand what was behind the chimera of this enigmatic, isolated country of singular allure. Over the next six years I returned for eleven month-long trips, traversing the island numerous times, and making over 25,000 images. Immersing myself in Cuba’s history, literature, and politics, while exploring the island, developing relationships, and witnessing extraordinary change was stimulating and enlightening, as well as disheartening and disturbing. 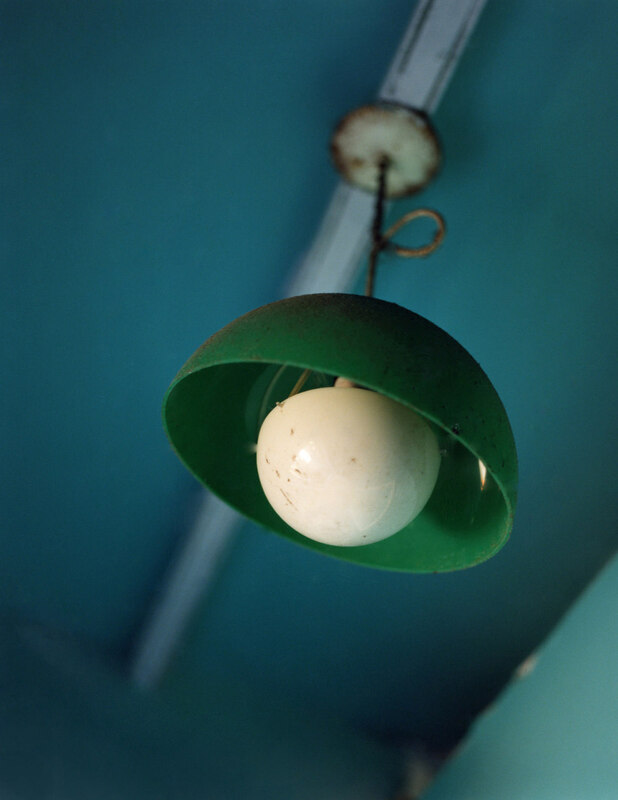 Against intimate and often melancholy backdrops, the subtleties and layered complexities of day-to-day Cuba, coupled with an isolation-induced integrity, compelled me to capture them, certain they would soon disappear. 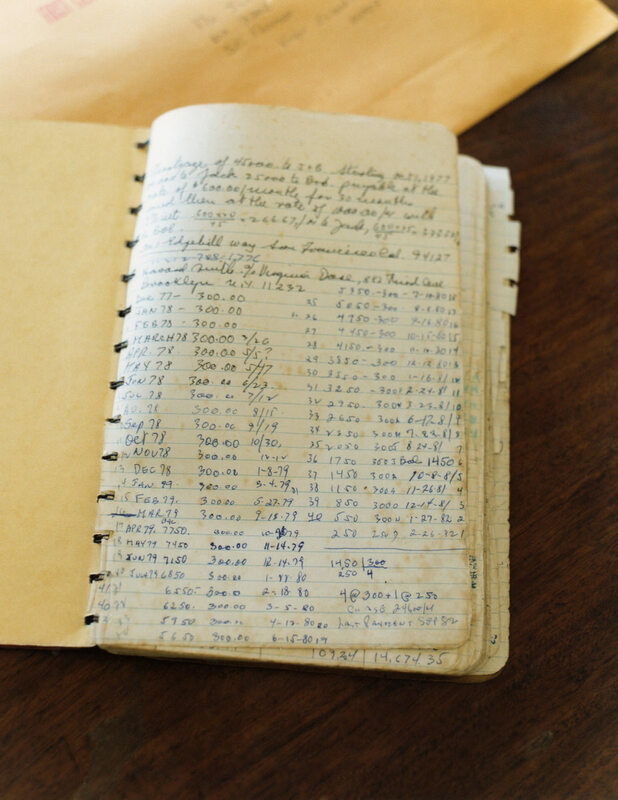 The majority of this archive was shot between 1990 and 1996. 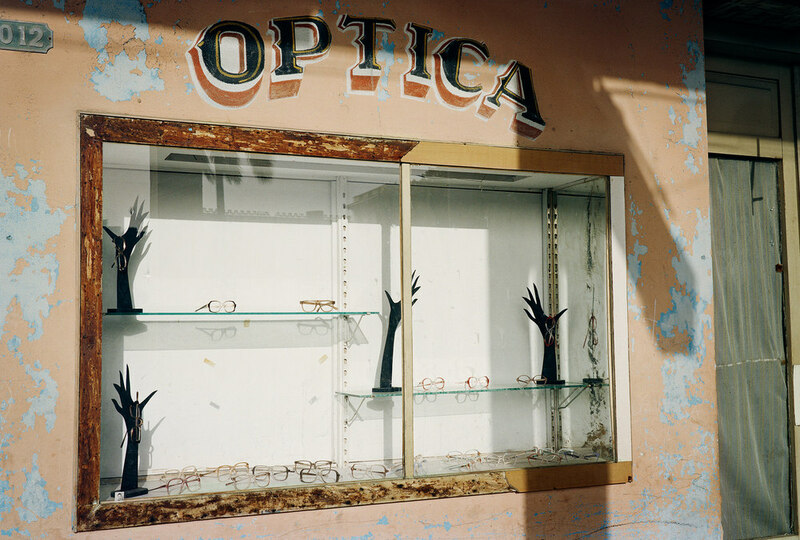 During my last trip to Cuba in 2000 it was apparent the country was coming out of the decade-long Período Especial (“Special Period”) when severe shortages and economic crises were the norm. Foreign investment and expansion of the tourism industry, though contrary to the party line against capitalism, had begun, and the landscape was beginning to change. Now 15 years later, and 25 years since my first photographic odyssey, I delve into the images as I create a digital archive of the original negatives, working with clarity that only time can impart. Already, it seems that they are visual vestiges of a past era. When newsworthy events of long over due change erupt, my purpose and intentions are reaffirmed. 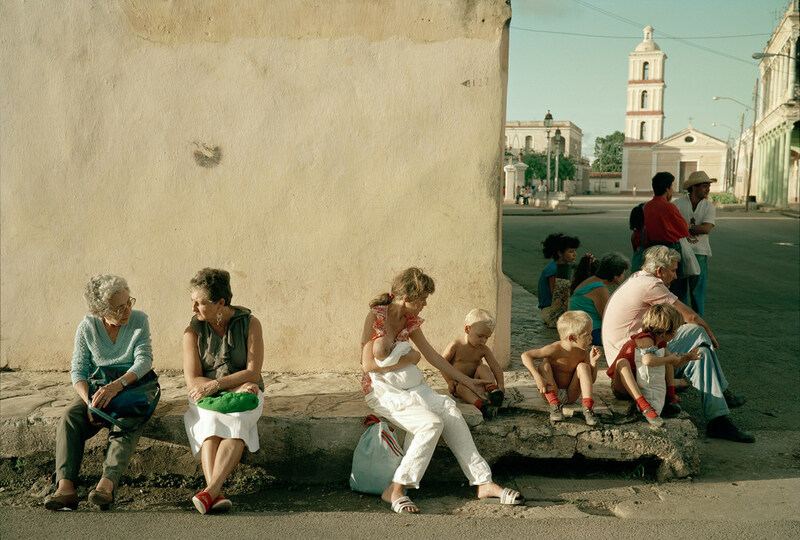 I have captured and chronicled the face of Cuba in a specific period of its long, storied, and fascinating history. This record, exhaustive and intimate, will remain, hopefully long after I am gone, as a testament to the spirit and integrity of a strong, resilient, and complex country and its people, as Cuba continues its uncertain journey. 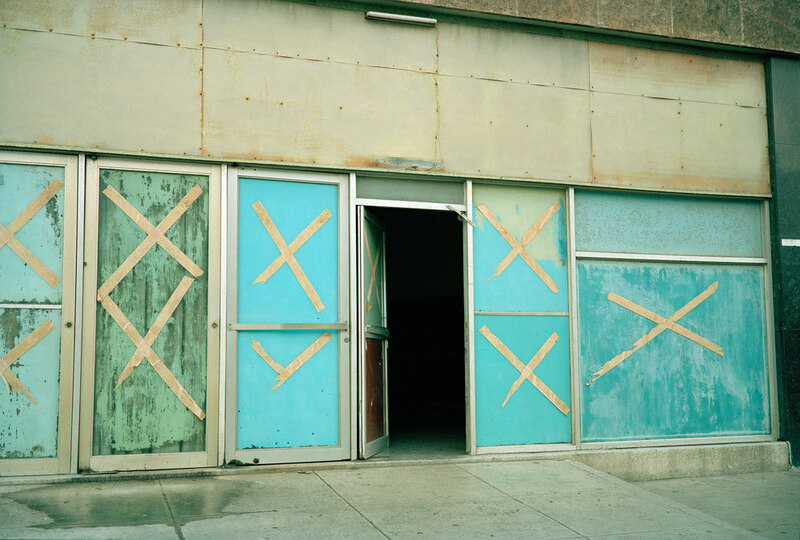 Archival pigment prints are 20” x 24” and 30” x 40” in editions of 20. Stepping outside my back door I find inspiration and connection to the primordial in the most ordinary of places. Organic and humble, my backyard trees are my muses in these compositions of temporal abstraction. Singular images, when arranged as triptychs, venture beyond the periphery of the frame to an expansive ungrounded perspective of depth and perception. They convey a sense of freeing disequilibrium and engagement, like a child, dizzy with delight, spinning while looking up at the sky. 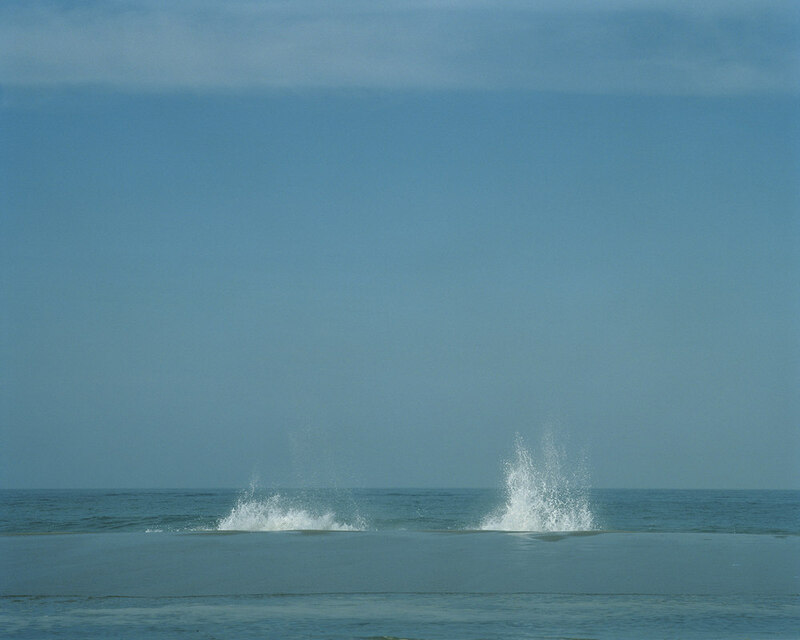 Archival pigment prints are 37.5" x 96" in editions of 7 with 3 artists proofs. I have turned my camera, through the seasons and the years, on my family and our Rhode Island home and its environs. What began in my infancy as our summerhouse, became my parents' principal residence, my siblings’ safe haven, and, for my father, where he would pass his final days. Working within the genre of domestic photography, this body of work is imagined as a collection of linked short stories. The integration of language with titles such as Plumb Line, Hieroglyphics, Alchemy, and Panacea refine and expand the narratives in this serial body of work. I chronicle the decline of my elderly parents and the peripatetic presence of my siblings amid the fluid terrain of the interior and an enduring landscape. I am at once present and at a protective remove. The oblique and metaphorical possibility of place, and the dichotomy between the pristine beauty of the natural setting and the domestic disarray of the familial landscape are ever present. Intimate and distant, quixotic and controlled, the photographs consider the ethereal threads that bind and the visual clues that decode the connection between self and family and the significance of home. 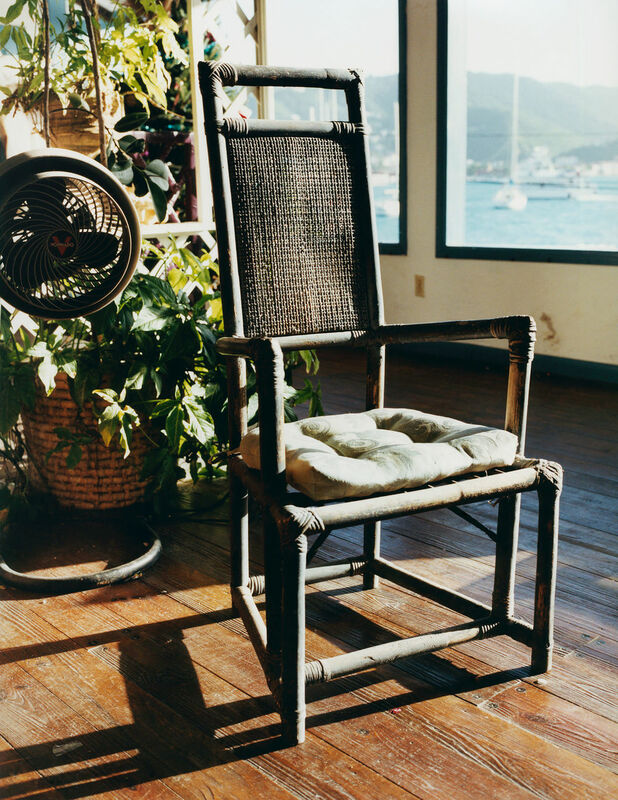 For over ten tears, I have photographed “Harbor House,” my family’s Virgin Islands home. These interior landscapes bear evidence to the household, its inhabitants, and the expression of personalities and aesthetics in an ever changing yet enduring domestic environment. It is an intimate dialogue told through color and light, texture and form, and through the many elements, functional and decorative, banal and eccentric, that make a house a home. 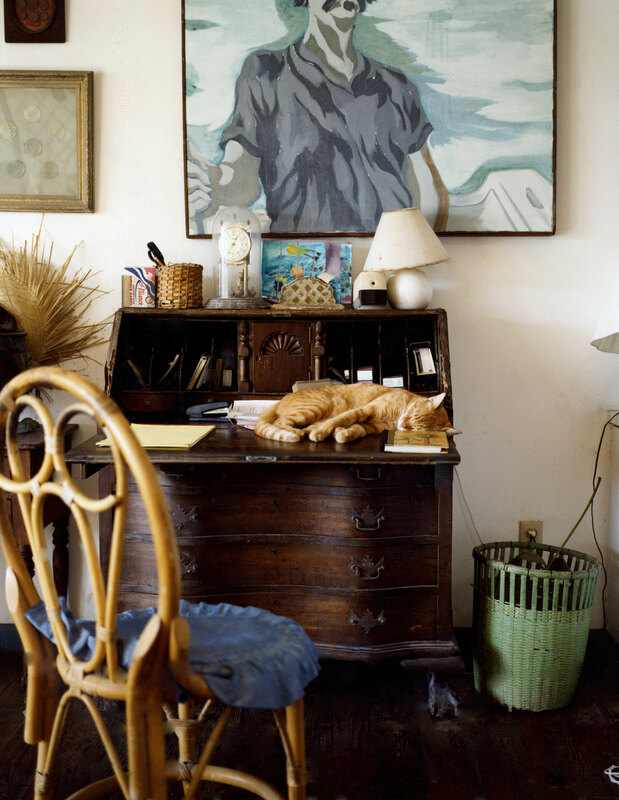 The ongoing process of photographing this home, with its wear and decay, chronicles the passage of time while preserving the visual vestiges of memories, stories, and a family’s history. Harbor House is an evolving biography of a place and its inhabitants and an archetype of the house that harbors us all. 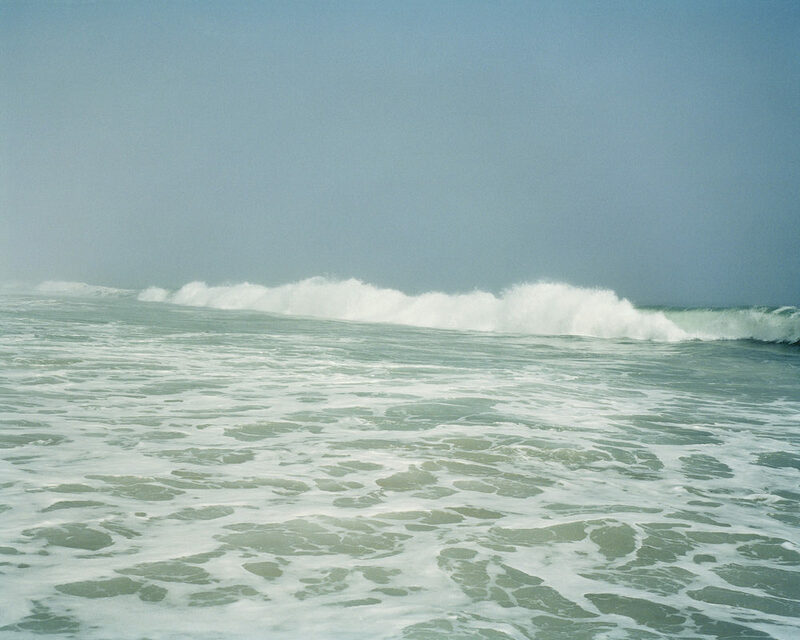 Prints are 16”x20” type C prints in editions of twenty printed by the photographer.